Professional building located in downtown Ketchikan. 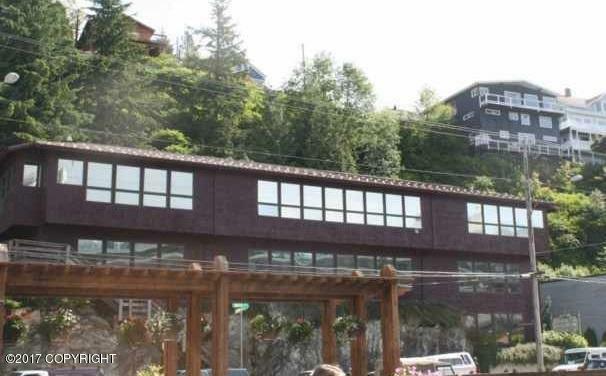 This office building was constructed in 1983, is in excellent condition, offers 6 offices, 23 on site parking spaces, and wonderful views of the Ketchikan waterfront. The property is currently fully leased with seasoned State leases occupying the lower portion of the this 8,240 SF building. Listing Office Coastal Real Estate Group. Copyright 2019 Alaska Multiple Listing Service, Inc. All rights reserved.